The Parent Council invited Mrs Donaldson to the recent meeting to explain about the 2000 club. This club has raised many thousands of pounds for the school and most of the departments in the school have benefitted by getting items such as LCD TVs digital cameras, spell checkers, colour printers, wall charts, blackout curtains, sports strips, musical instruments. These are items which benefit your child in the school. The idea of the 2000 Club is that you pay £2 each month (or multiples of £2) and you are given a number in return. At the end of the month three numbers are drawn at random and they are awarded a 1st, 2nd or 3rd prize. The more people who join the club the bigger the cash prize is each month. The 2000 Club keeps half the money raised as funds for the school. 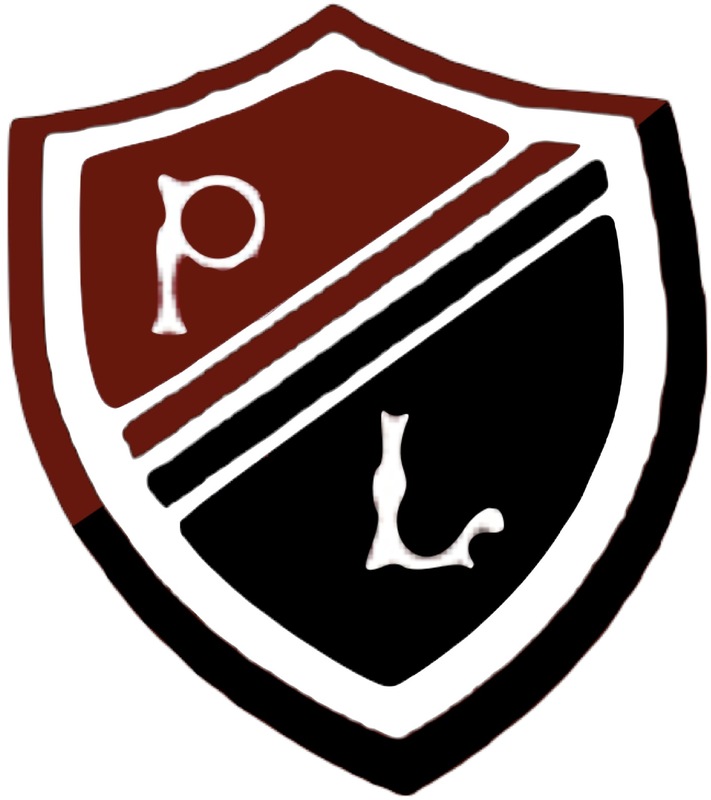 Out of a school population of over 1,000 pupils, only 105 people currently are in the 2000 club – just think what an increased membership of the 2000 club could achieve to make Preston Lodge High School an even better place for your children. There is a simple form which can be filled in and returned to the school for you to join the 2000 Club – a copy is attached here preston-lodge-2000-club-standing-order-form.